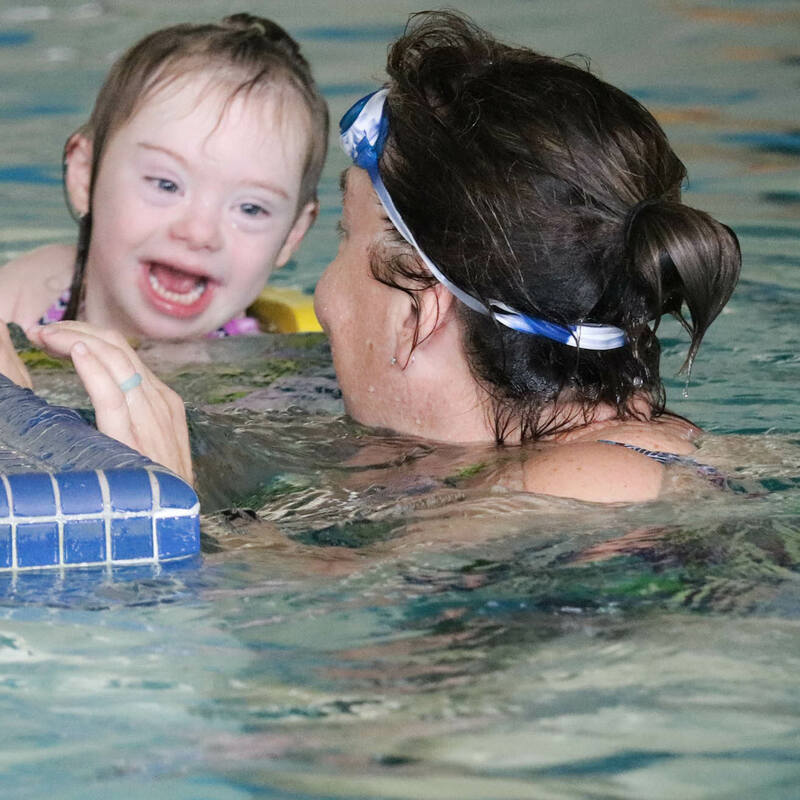 The Aquatic Center believes that aquatic exercise can help support each person with their individual wellness goals in a safe and effective environment. Aquatic exercise at CP offers a personalized environment allowing people to connect, socialize and engage with one another. The Aquatic Center is home to two warm water pools averaging 91-92 degrees and a 102 degree whirlpool. We are open to the public and pools are equipped with handrails, ramps and lifts for easy pool access. Aquatic class schedules change throughout the year. Please consult the Spring program guide below for classes starting on April 1.